It's the first standalone McCafe in the Metro! 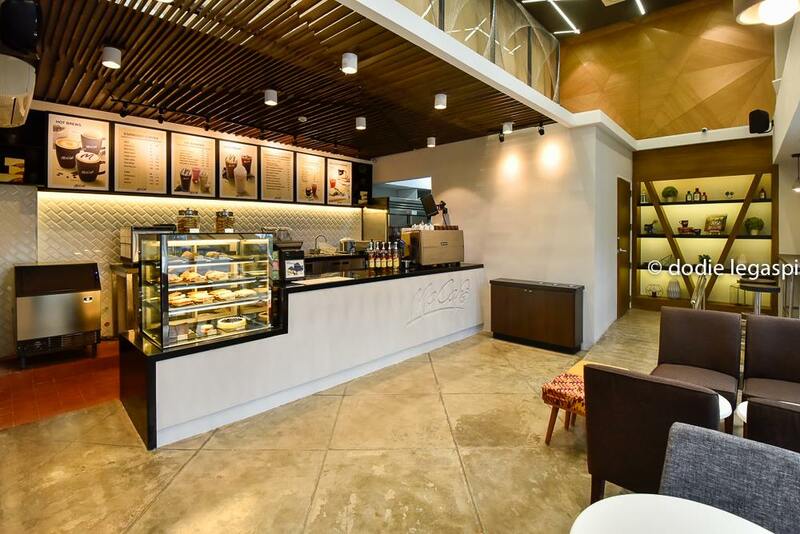 (SPOT.ph) McDonald's may be more famous for their cheeseburgers and fries, but they've also made a name for themselves when it comes to specialty coffee at affordable prices with McCafe. 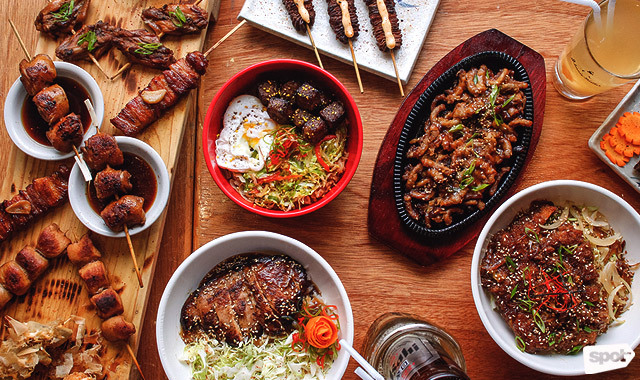 The cafés are usually situated within outlets of the fastfood chain, which makes it easier to grab a quick drink with your favorite meal but sometimes, you do crave for a cozier nook to chill with your drink. 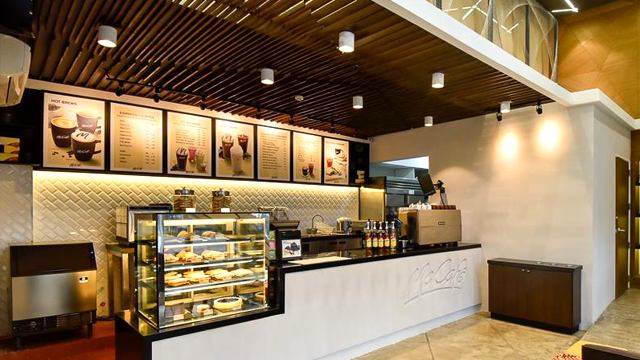 Well, McDonald's just launced a standalone McCafe that'll let you enjoy their signature affordable blends and pastries in a location that's peaceful, cozy, and oh-so pretty. The new McCafe in Bonifacio Global City has the same menu you love (like ice-blended lattes and that super-scrumptious caramel cinnamon bun) in a brand-new location. 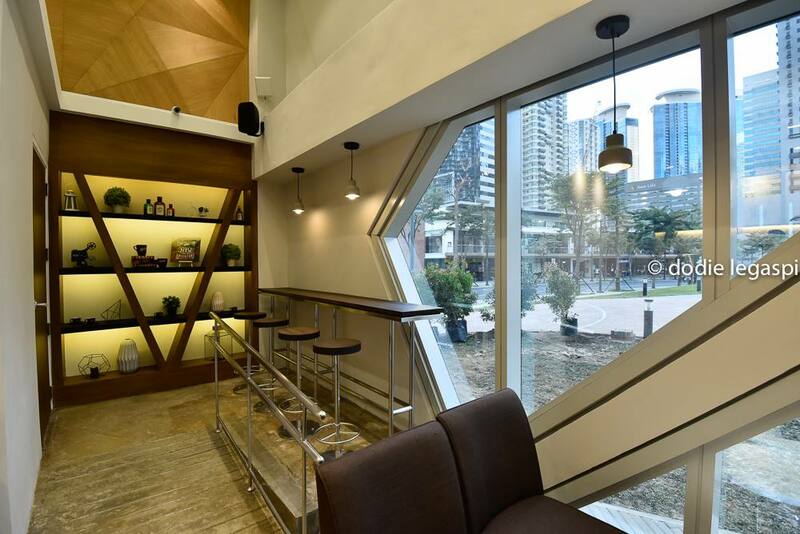 The clean geometric design matches the look of its home, the Maybank Performing Arts Theater, and the huge glass windows let you take in the view of the BGC Arts Center while enjoying lots of natural light with your coffee and pastry. You should plan that coffee date ASAP. 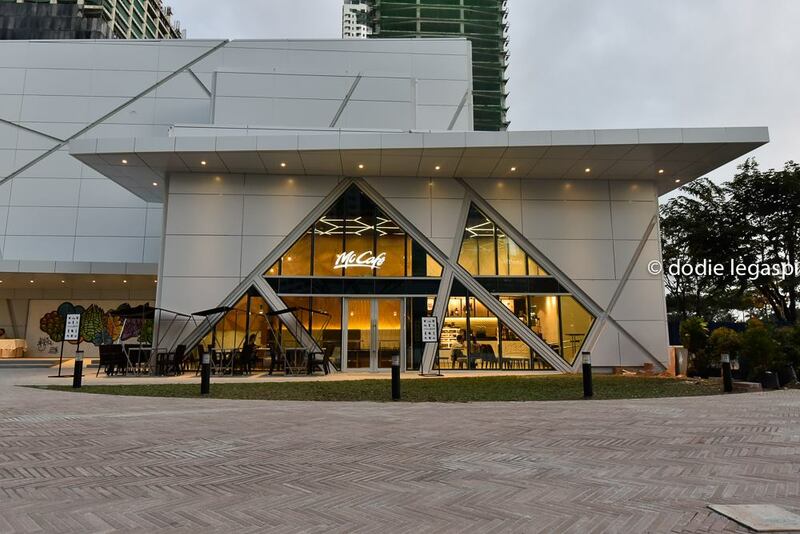 The new McCafe is at G/F Maybank Performing Arts Theater, 26th corner Federacion Drive, Bonifacio Global City.